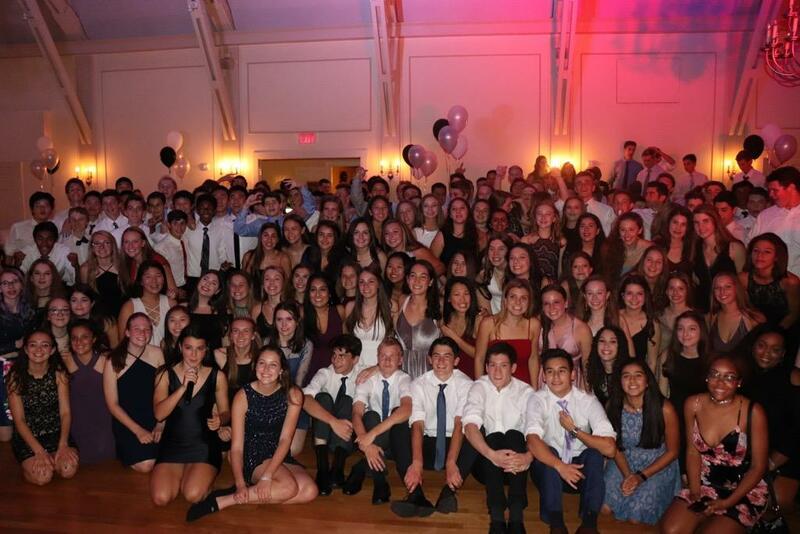 Pictured above is the Wayland High School Class of 2020 at the annual sophomore semi-formal. The sophomore e-board is considering holding an unconventional spring formal this year. The Class of 2020 executive board has been considering a spring formal. The question of a spring formal has been advancing through the sophomore e-board ever since the sophomore semi-formal ended. Sophomore semi has been a WHS tradition for years and many classes have enjoyed the dance with their entire grade. The e-board is wondering why stop the fun at just one dance? According to Murphy, there is currently around a 50 to 60 percent chance of a spring formal happening. However, many students are hesitant with the idea. They believe having another semi will make the annual sophomore semi less special. 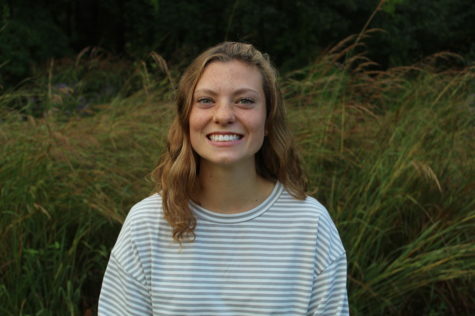 “We want to keep semi as one of the two very special occasions in high school, prom being the other one, so we won’t include things like a photo booth or food,” Murphy said. Similar to semi, Murphy said she is going to try and book the Weston Golf Club as a venue. Formals usually take a great deal of planning, so the likeliness of it occurring comes into question. According to Vice President of the Class of 2020 Ryan Urato, this dance might actually be more of a possibility if it were an informal event, rather than a formal one. Discussions about merchandise or donut sales were in full swing at the class meeting before semi. In order to reach the goal of being able to afford another dance, fundraisers will be key. Since the spring formal could potentially be funded entirely by tickets sales, the e-board will need to determine a balanced price. “The tickets would be a lot less than what semi was because our plan would be to not include food,” Urato said. This new idea still needs to be approved, but the framing of a plan is already underway.